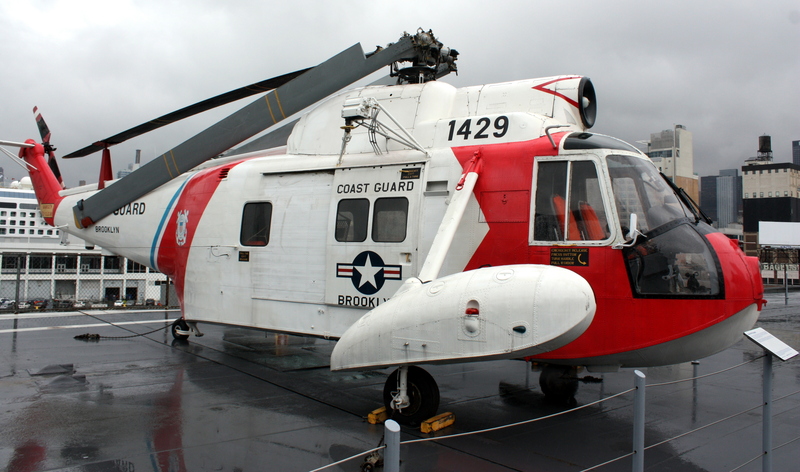 A derivative of the world’s first truly amphibious helicopter, the Sikorsky HH-52A entered service with the US Coast Guard in 1962, and remained in service until 1989. 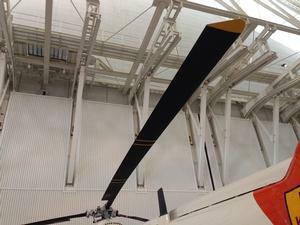 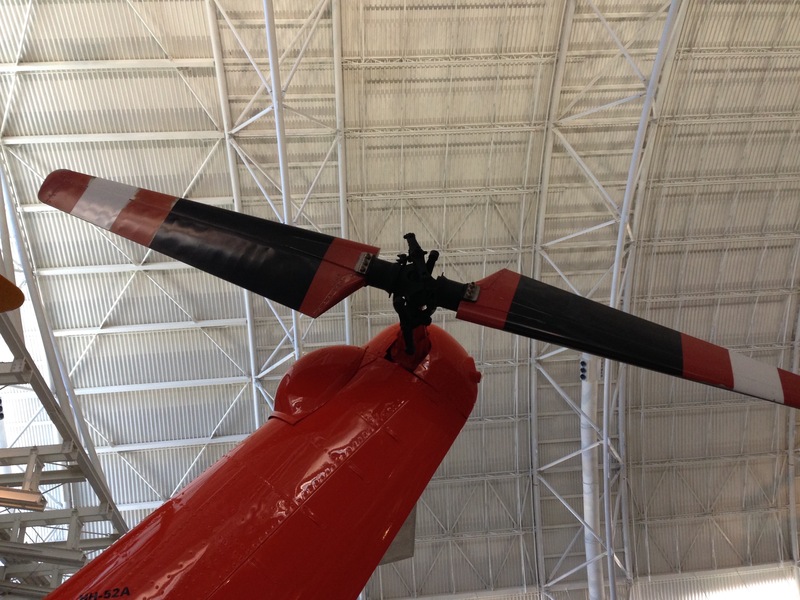 The first turbine-powered helicopter operated by the USCG, the HH-52 could land and take off from the water. It had a boat-shaped hull and even carried an anchor. 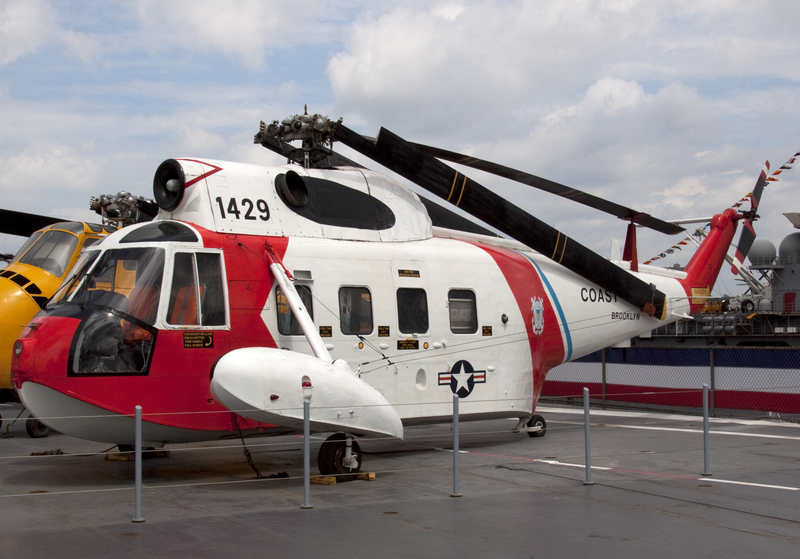 Credited with saving over 15,000 lives, the HH-52A was small enough to be deployed from USCG cutters, but was designed to carry a crew of three and up to ten rescuees. 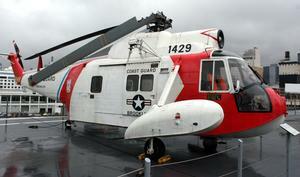 It carried a record 12 rescuees, along with the crew, during the Burmah Agate maritime disaster in 1979. 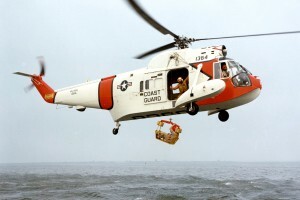 Resources related to the HH-52A (S-62C) Seaguard, provided by the Vertical Flight Society. 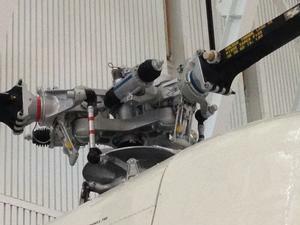 Resources related to the HH-52A (S-62C) Seaguard, provided by public sources across the internet.